Send emails without specifying an external SMTP host. FTP upload in real-time (queues files if offline). 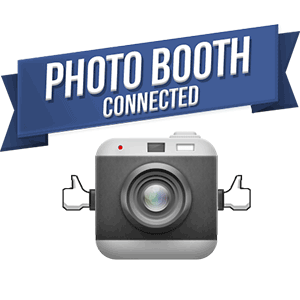 Operators can now allow users to retake photos. This is configurable and can be disabled if desired. Can copy strips to multiple directories. Think of multiple thumbdrives. Ctrl + 1: print additional strip. Ctrl + 2-9: print 2-9 additional strips respectively. New green screen mode where backgrounds rotate sequentially. Added ability to specify a separate layout for FTP uploading, i.e. shrink the files before uploading. Added ability to specify a separate layout for email, i.e. shrink the file before sending. Added ability to import settings. This can be the complete configuration or any group of settings. Added ability to disable onscreen countdown before each picture is taken. This release of Photoboof! looks to have a ton of great new features and is definitely worth checking out. 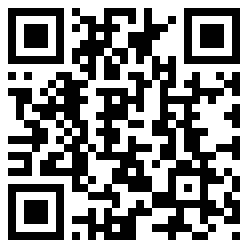 You can download a demo version from their website photoboof.com. 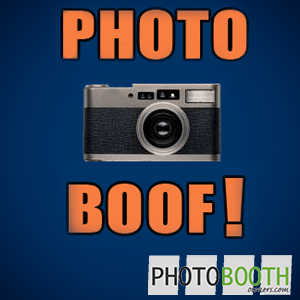 Using this latest version of Photoboof!? If so let us know what your initial thoughts are by leaving a comment below.